Lovers are in for a treat this Valentine’s Day, as Ta-Ke is presenting a one-night exclusive Valentine’s Day kaiseki menu, where guests can enjoy 10 courses featuring premium Japanese ingredients. Highlights of the menu include foie gras with crispy wafer, seasonal sashimi, grilled seasonal fish, four varieties of tempura, seasonal sushi and Australian M7 wagyu beef sukiyaki. 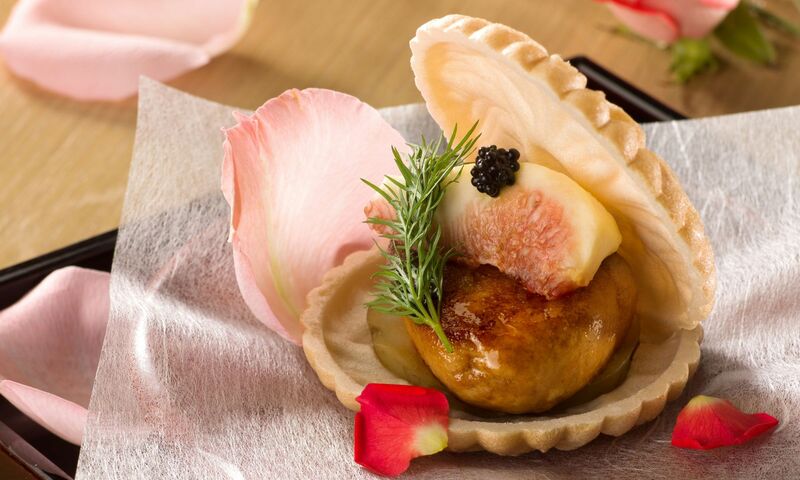 The one-night-only festive menu is complete with miso soup and dessert, and is priced at HK$1,380 per person.